One-Tec Security specialises in CCTV Systems in both commercial and residential properties across Australia. With effective equipment we can custom build a solution and Taylor it to your requirements. CCTV Technology can be set up to provide instant alerts when motion is detected and can also be monitored via our Grade A Monitoring centre to reduce and cover any effects caused by crimes against people, theft and vandalism. In the case of a crime occurring on your property, CCTV systems provide a recording of the evidence, to improve the likelihood of a conviction. You can rely on our advanced technology to protect people, property, vehicles and valuables in both internal and external environments. CCTV is considered to be the most effective method of reducing crime, so you can achieve peace-of-mind. One-Tec Security offers a wide range of surveillance solutions and design packages to suit your individual requirements. All major brands are available and we install, service and maintain all CCTV equipment from analogue (DVR) (TVI) (SDI) ( AHD) and digital recorders (NVR). We refuse to use anything other than the highest quality products from well-regarded manufactures. Vital to home safety, day-to-night infrared cameras are an advanced innovation in security. Crimes are most likely to occur at night, so you need a security system that offers 24/7 monitoring. IR cameras are able to see in low light and no light, so they are functional in both urban and rural areas and in varying lighting conditions. With the unique capability of little heat LEDs, infrared cameras are able to see what the human eye may not. Discernible video images can be captured even in complete blackness, so IR is perfect for closed-in or windowless buildings and other extremely dark locations. 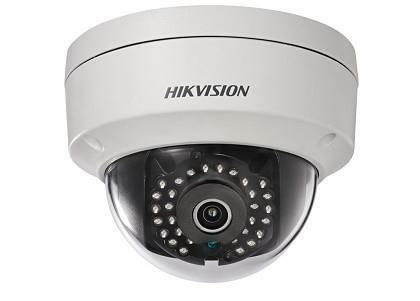 With an anti-vandal camera, intruders will think twice about invading your property. If someone does break in, adequate security systems will catch them. 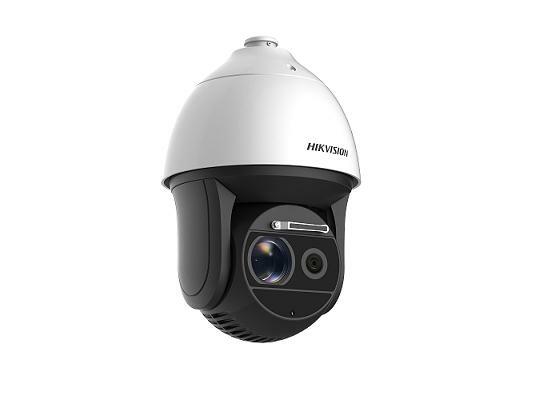 The camera is encased in a special hardened housing that protects it against vandalism, allowing it to operate even when intruders are attempting to damage cameras or housing. Home security is growing even more advanced with facial recognition systems. The technology is equipped with special software that prevents unrecognised people from entering your property. Integrated with facial recognition software is general recognition software. This system can identify pre-programmed suspicious behaviours, measure the length of time someone spends in a location, as well as the direction they head. It also helps in detecting a face among a group of people to be compared to a known identity. 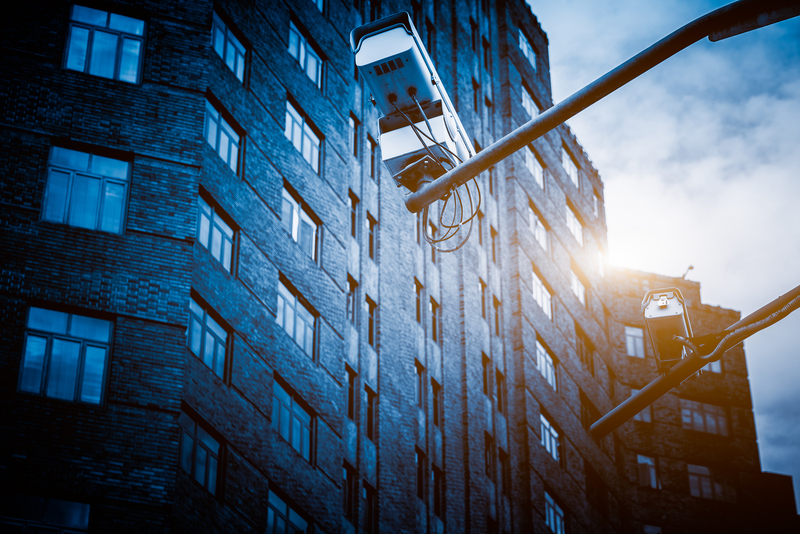 While these innovative cameras are commonly used by law enforcement and airports, homeowners and store owners can also benefit from these advanced measures. One-Tec provides our customers with the latest technology to ensure their property is well-protected and give them complete peace of mind. With a remote viewing home security system, your property will never be out of sight. Whether you’re away on a holiday or at work, you can monitor your home anytime you want via your mobile phone or computer. View your property in real-time from anywhere in the world and achieve complete security confidence. The system can also be set up so your DVR/NVR will email you on events triggered by motion. Watch previously recorded footage to see what happened at an earlier time or view your property live. 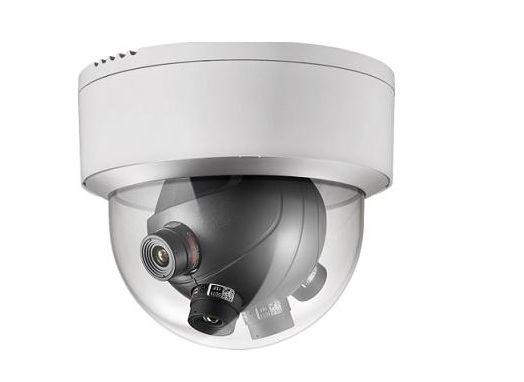 Thanks to a constant growth in IP, there is now an explosion of IP-based cameras available. IP cameras can send and receive information over the internet or a computer network. They’re able to deliver the highest quality in live viewing and streaming, through mega pixel images. These cameras can be easily controlled by any smart device. IP-based cameras can also pan/tilt and have incredible picture quality and clarity. Clients find that having these cameras installed changes the way they think about monitoring, making safety measures a part of their normal routine. Cutting-edge technology combined with traditional security cameras provides both modern convenience and complete comfort. In addition to residential cameras, One-Tec provides security solutions for retail customers, so you have the power to monitor cash registers, staff, warehouse deliveries and anything else you need. One-Tec is dedicated to providing quality service to both our retail and residential clients. Not only do we stock a range of cutting-edge monitoring technology, we deliver home security camera installation and continued support for our products. Get in touch to discuss the best CCTV options for your home or business. Alternatively, you can also check our advanced home alarm systems.